This 3.6-mile loop begins at Iroquois Park on New Cut Road and travels through one of the more quiet and residential parts of Louisville. We’ve designed a route around the perimeter of the neighborhood, but runners can explore the interconnected neighborhood streets. Note that many of the streets traveled along this route do not have designated sidewalks, but most are less busy and are safe to run on. This route is accessible by parking at Iroquois Park or by the 06 Bus Line, which has multiple stops on New Cut Road. 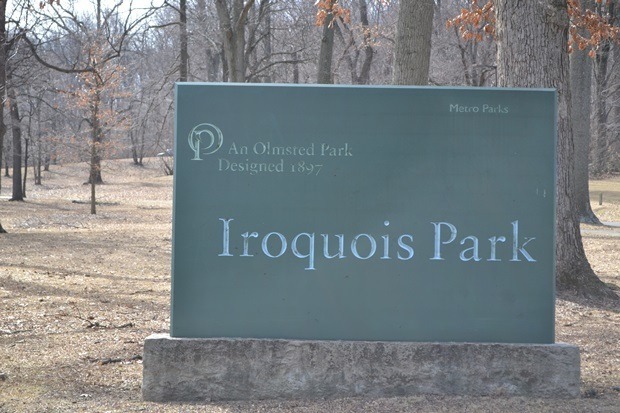 Add-On: Iroquois Park. Olmsted-designed park is one of our favorite places to run in Louisville. 3.6 miles. More possible in Iroquois Park.